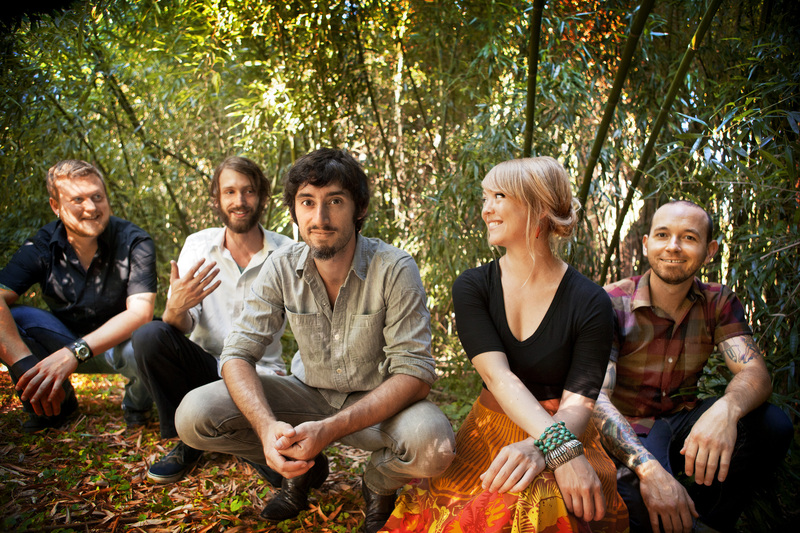 Just Announced Madison Concert + Win Tickets Before You Can Buy: Murder By Death, 01.18.13 | True Endeavors Presents: music, tours, tickets, mp3 downloads, concert pictures, videos, Madison WI. Tickets on sale through our Music Calendar Friday, November 16. Things that make me happy = discovering new music through concert announcements. Thanks for all you do! These guys are one of those bands that sound even better live. Which is pretty amazing considering that their albums are fantastic. Definitely one of my favorites. I would LOVE to win tickets. My friend Josh has been telling me about their last show for what seems like ages. You got the fix, tcia! Thanks all.